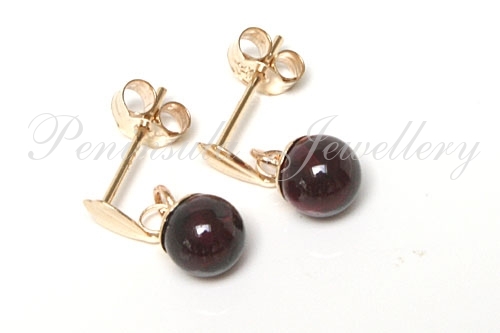 Each earring features one 5mm diameter real Garnet ball.. 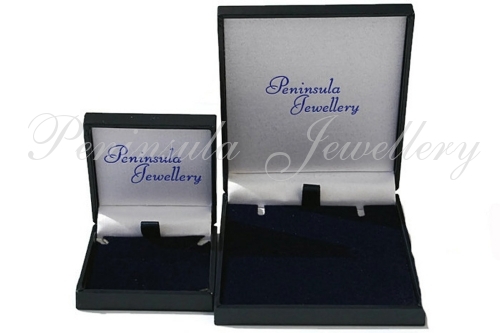 These have standard 9ct gold posts and scroll backs and are 10mm long from top to bottom. Made in England. Presented in a luxury gift box – Great Gift! !